Samsung has begun taking preorders for the much-awaited Samsung Gear 360 camera, in Korea. According to Yonhap News, the official release date is April 29. This is the same date that was previously shown on B&H’s website, but has since been removed. 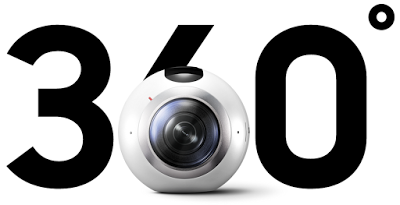 For related posts on the Gear 360, click here.